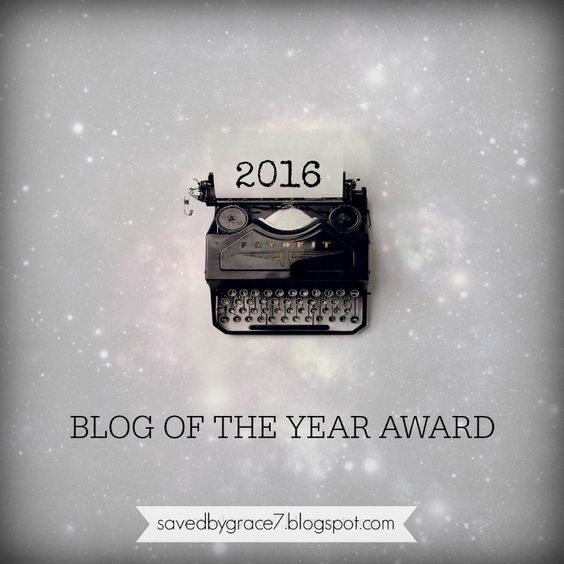 Just a little reminder for your week as I go on my Thanksgiving blogging break that I'm hosting a Blog of the Year Award here at this link on Saved by Grace and you can nominate a blog now! 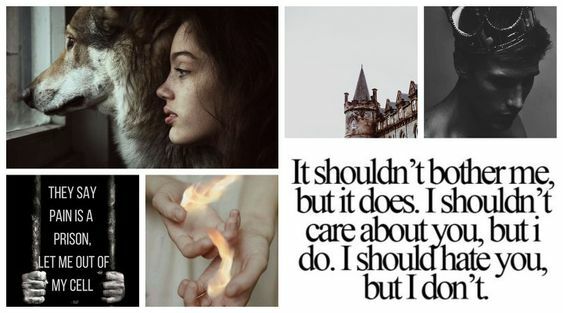 I nominated Faith's blog here so check out of the post as well as the other nominee, Emily. My sister Korin nominated her for the award here and please get to know both Emily and Faith's blogs. And please, please, feel free to award someone. We're taking the time to be thankful and dwell on what the Lord has blessed us with this week-why don't you let someone know you appreciate them this season?